Anthropology is the study of human societies and cultures and their development. So it follows that informal portraiture of people going about their tasks, such as these photos of Auto Restorations’ skilled workforce, is besides its marketing communications purpose, anthropology, which is a field that values good, factual photography more than beautiful pictures. In the classic sense the principle is that a moody shot of a mother holding a child will not work, while a picture of an entire family with all their belongings standing before a straw house has a great deal of information. As an artist I have various goals in mind when I photograph people. I accentuate special characteristics and play with composition, graphic devices and graphic twists such as action in the frame. As a documentary photographer with an anthropological bent I must capture visually readable, factual data. This assignment for Auto Restorations demonstrates both aspects of my photography. Bob Sterling plies his skills precision fitting a new bespoke aluminium panel, that was fabricated in-house, onto a classic Ferrari restoration in the Panel Shop. Bob Sterling and Andy Wiley go about their tasks in the Auto Restorations panel shop. Trying to understand people performing work tasks leads to understanding. I took these photographs to talk about and show these people as they were, getting as much information as I could without losing the viewer’s interest. I composed my pictures carefully and waited for special, revealing moments, sometimes shooting in continuous burst mode to capture just the right moment. Tough shooting situations make war on my photographer’s senses. I must be thinking on several levels all at the same time. 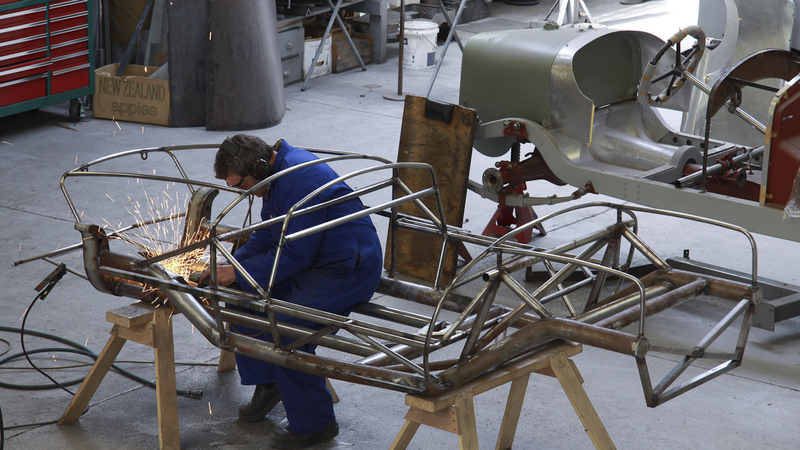 Andy Wylie hand finishing a weld on the bespoke space frame of a 1953 Barchetta recreation. 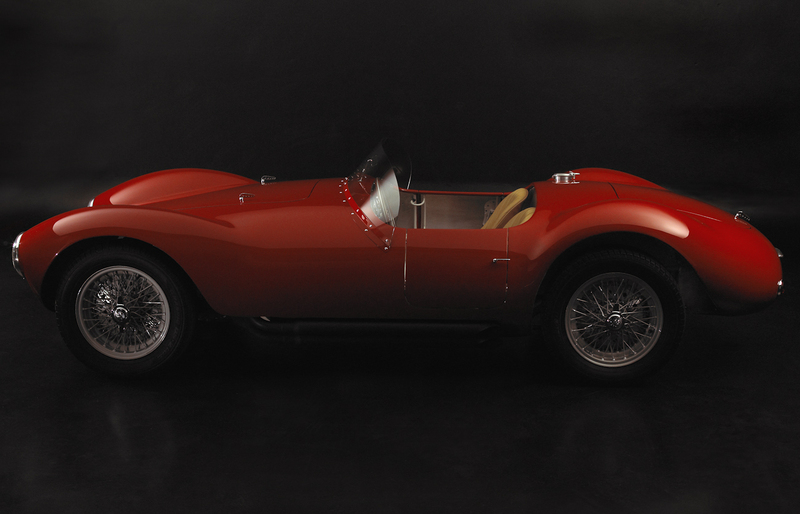 Auto Restorations’ built Barchetta 1953 to customer design. 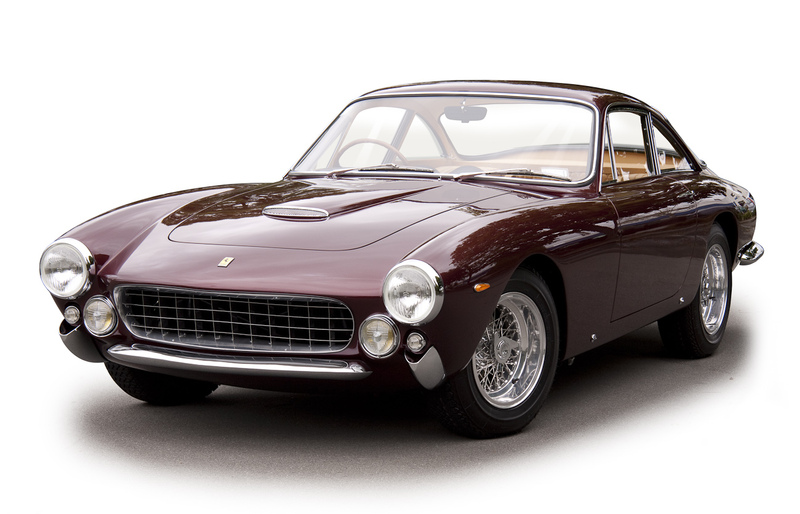 The restoration of Classic cars is the re-creation of works of art that further the aesthetics in engineering design. There are times when I might shoot five or six pictures besides the one obvious candidate. This comes from the discipline of what you could call visual anthropology. I haven’t stopped fact hunting or searching for relationships, compositions and visually interesting graphical twists. With 26 employees and very low staff turnover, several key people having worked over 20 years for the firm, and several others having clocked up more than a decade’s service, this has resulted in a vast accumulation of broad and deep specialist knowledge and experience. 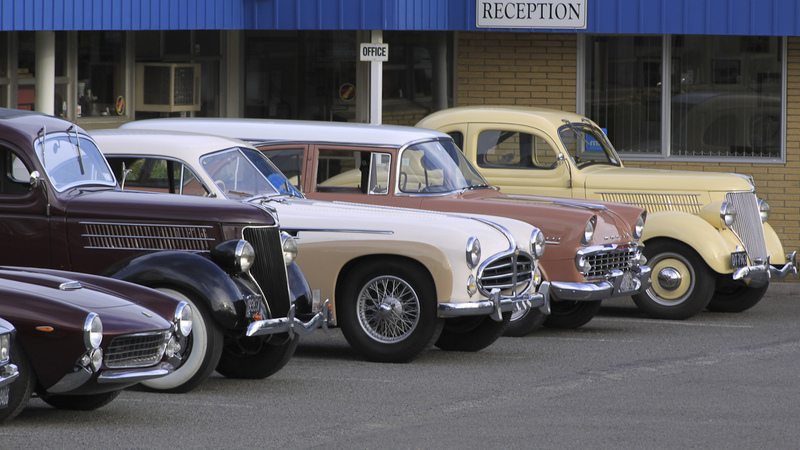 The restoration of classic vehicles is a “high touch” process managed by Auto Restorations’ administrative staff. 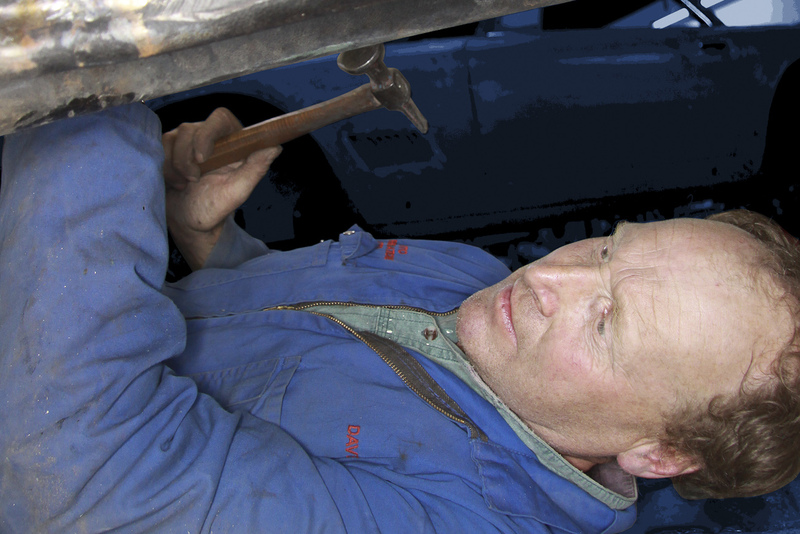 When restoring an automobile hidden defects are sometimes found that were not visible on first inspection. 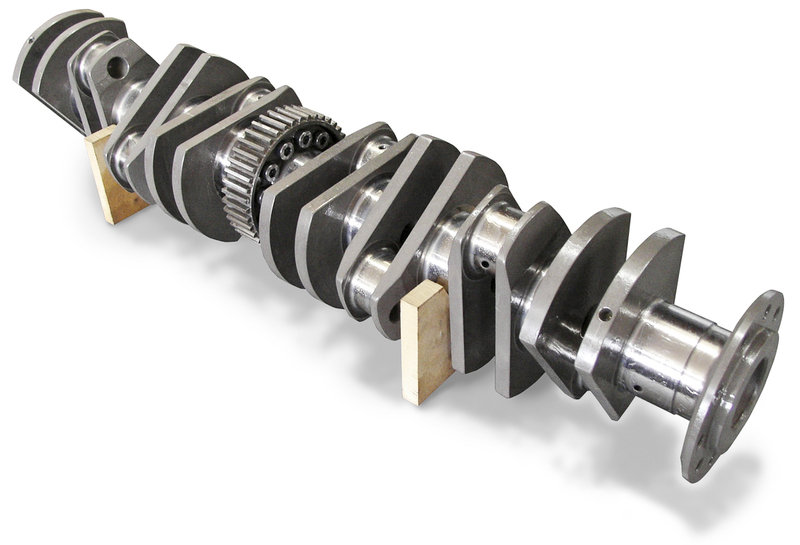 If these parts are best replaced, or extensively repaired to guarantee the restoration’s quality, the customer is sent photos and the matter discussed. The decision on how to proceed is then agreed upon in the process. Customers therefore are never faced with unexpected costs when they collect their completed restoration. Because there is so much information to capture inside confined spaces and I want to spread out the interior world so it can be examined, this makes the 17–85mm and the 10–22mm zoom lenses the right choice for shooting inside small rooms and confined spaces. 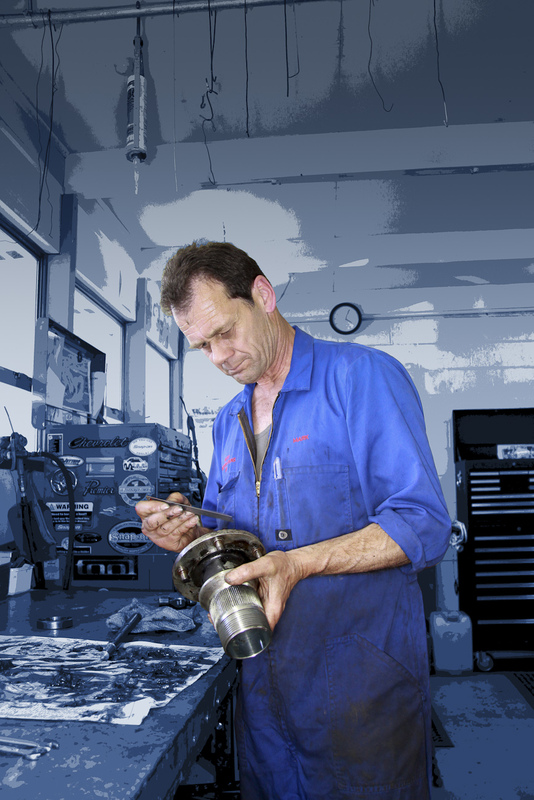 Mark Saint Merat hand finishes a bespoke engine part in the Mechanical Workshop at Auto Restorations. 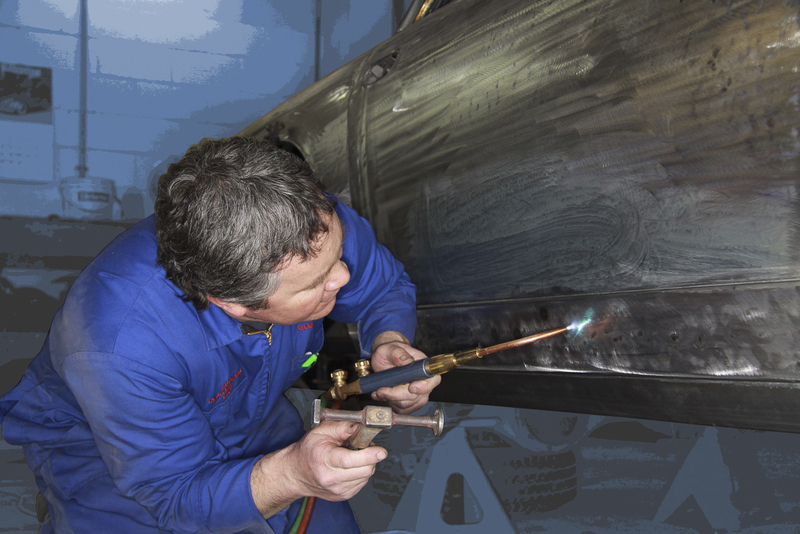 All bodywork defects are expertly repaired in Auto Restoration’s autobody panel shop. New panels are made up in steel or aluminium, repair patches are welded in place. Louvres can be made in engine bonnets. With a close eye to the fit and finish of their work, doors, boot lids and bonnets are expertly fitted to achieve perfect alignment and even gaps, one of the more challenging aspects of automobile restoration. 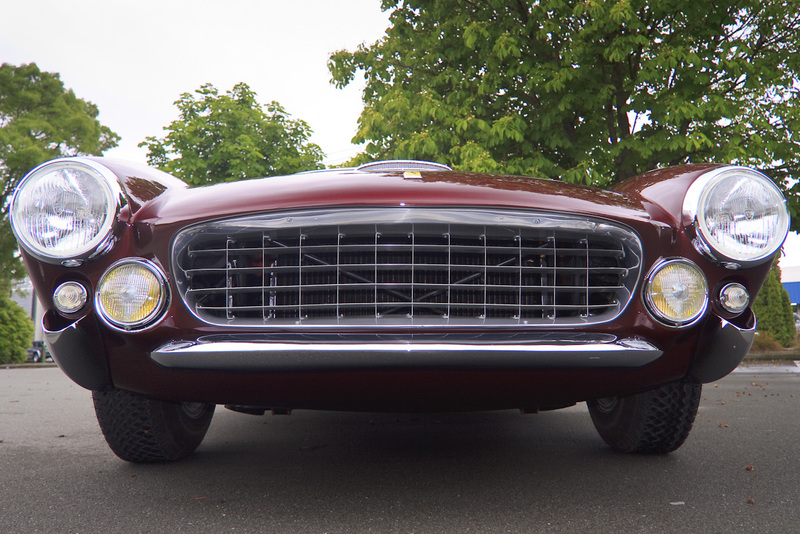 The Ferrari Lusso has generated much admiration for its exquisite proportions. The fit and finish of Auto Restorations’ work was recognised with a win in the Master Class, at the Ellerslie Concours d’Elegance in Auckland, 2010. Custom body Delahaye 135 roadster. 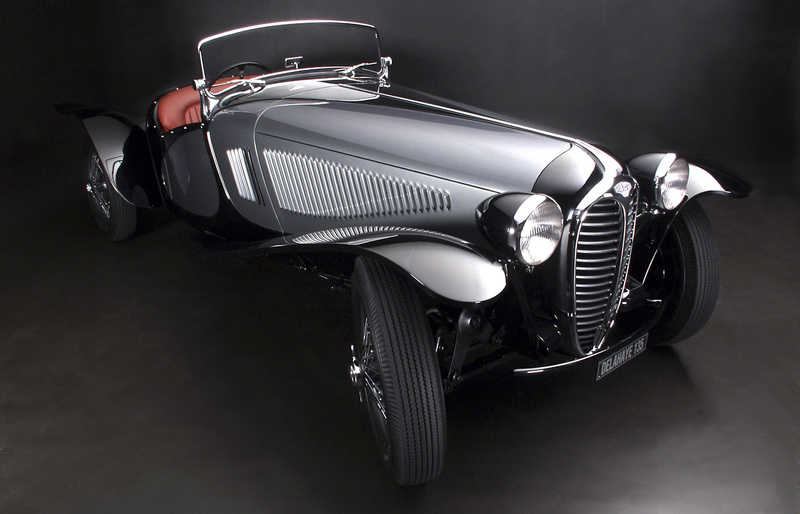 The originals of these cars were the works of many different coach builders, throughout Europe, built upon the chassis supplied by Delahaye. 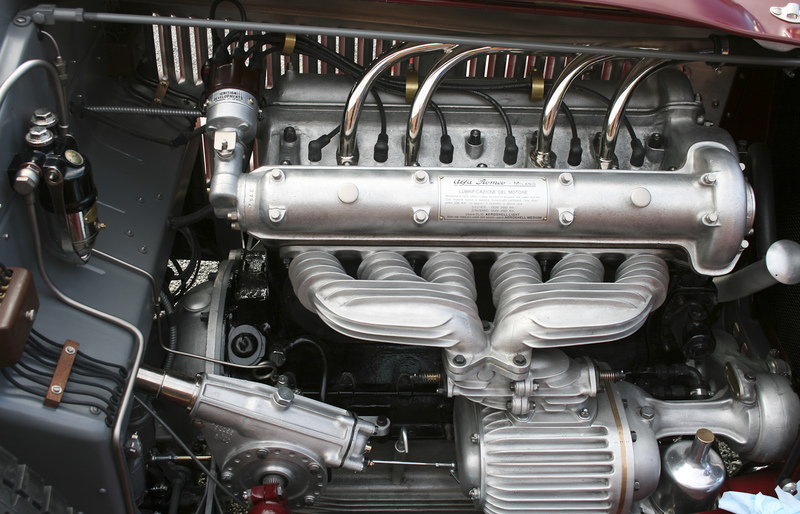 Custom vintage car and aircraft radiators are restored or manufactured to their original beautiful condition and the highest care for their originality in brass, copper and German Silver. 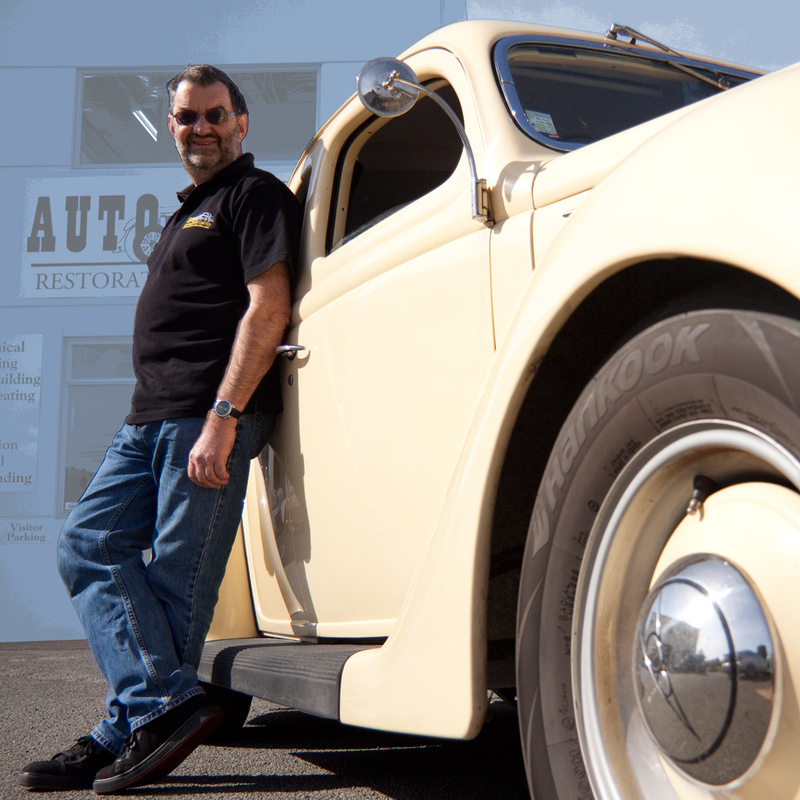 The craftsmanship and high standard of Auto Restoration’s work is second to none. 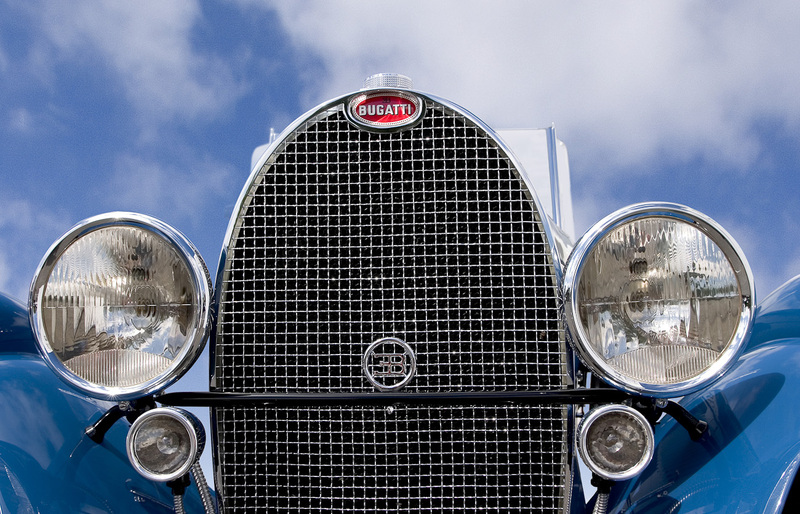 Bugatti T49 classic roadster, these post WWI 8-cylinder sports touring cars were very successful and typify Bugatti style and design. New radiators and fuel tanks were manufactured by Auto Restorations for this pair of vintage Hurricane Mk2 warbirds. 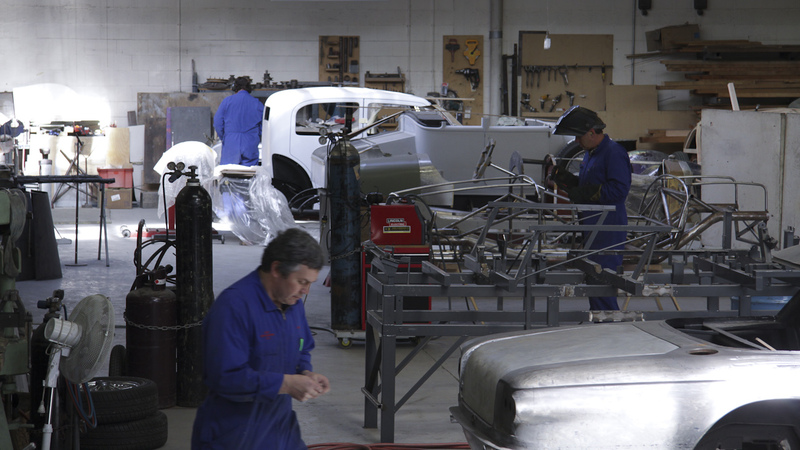 Using the technique of photography where you capture wide swathes of the surroundings of a place instead of just one relatively narrow angle, really comes into its own inside Auto Restorations’ Workshop.